The appeal of crossover sport-utility vehicles is undeniable. Offering increased cargo capacity over a car, decent driving dynamics with the option of all-wheel-drive capability, a higher seating position for improved visibility, and avoidance of the domesticated image that minivans tend to project, the crossover SUV is a jack of all trades. Therefore, it’s no wonder that families are choosing CUVs as their primary conveyances. 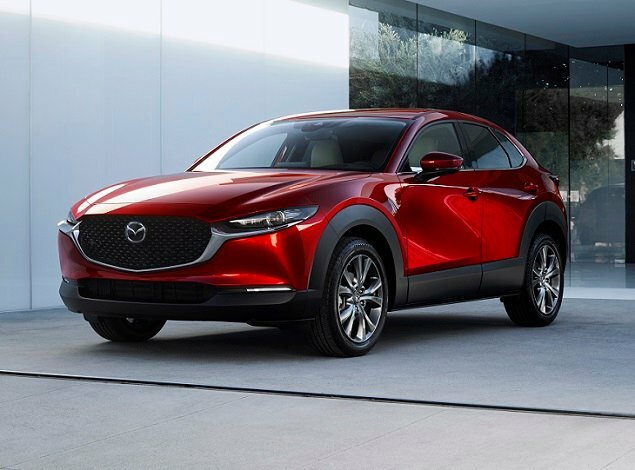 And it’s no wonder that automakers keep churning out new and refreshed crossovers to keep those customers interested. This year, the popular 2019 Kia Sorento gets a bunch of subtle upgrades inside and out, so it was time to see if this midsize crossover remains worthy of inclusion in your driveway. For this review, J.D. Power evaluated a Kia Sorento SX Limited equipped with all-wheel drive and an accessory cargo net. The price came to $47,530, including the $990 destination charge. 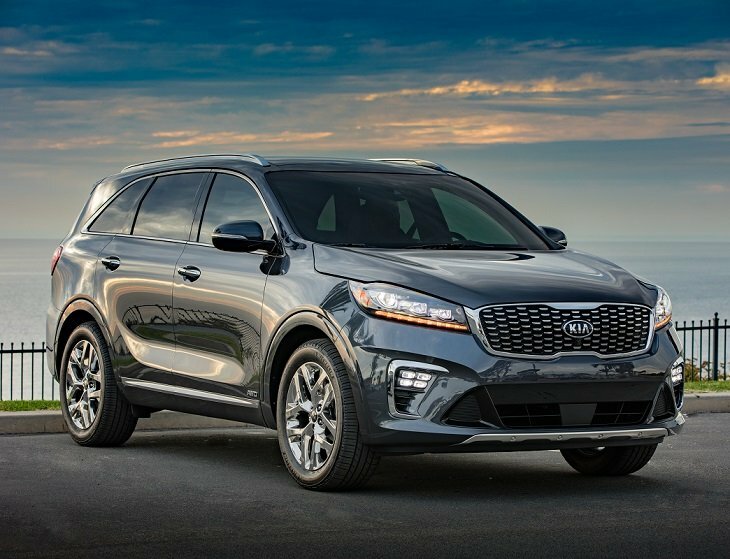 Before we discuss the results of our evaluation of the Kia Sorento, it is helpful to understand who buys this midsize SUV, and what they like most and least about their Sorentos. Compared to the segment as a whole, 54% of Sorento owners are male (vs. 57%), their median age is 56 year (vs. 55), and their median annual household income is $94,355 (vs. $116,411). Cost considerations are important to Kia Sorento owners. They are more likely to strongly agree that they avoid vehicles that they believe will have high maintenance costs (69% vs. 63%), they are more likely to agree that fuel economy is a first consideration when choosing a new vehicle (67% vs. 54%), they are less likely to pay extra to ensure their vehicle has the latest safety features (78% vs. 84%), and they are less likely to pay more for a vehicle that is environmentally friendly (50% vs. 53%). Sorento owners are not as enthusiastic about vehicles, either. J.D. Power data says that 59% of them report that family and friends think of them as someone who knows a great deal about autos (vs. 62% for the segment), while 43% agree that a vehicle is just a way of getting from place to place (vs. 36%). Fewer Sorento owners like a vehicle with responsive handling and powerful acceleration (87% vs. 91%), and fewer prefer to own a vehicle that stands out from the crowd (64% vs. 71%). Owners report that their favorite things about the Sorento are (in descending order) the exterior styling, driving dynamics, interior design, engine/transmission, and storage and space. Owners indicate that their least favorite things about the Sorento are (in descending order) the visibility and safety, seats, navigation system, climate control system, and by a significant margin, fuel economy. In the sections that follow, our expert provides her own perceptions about how the Kia Sorento measures up in each of the 10 categories that comprise the 2018 APEAL Study. Only eagle-eyed car enthusiasts will notice the difference between the 2018 and 2019 Sorentos. A big clue is the grille with sparkling elements, along with minor adjustments to the headlamps and taillamps. The front and rear bumpers are a little different too. The Sorento is still a handsome vehicle. My only quibble is with its relatively featureless flanks, which tends to make this otherwise sleek vehicle a tad slab-sided and heavy looking. New wheel designs, ranging from 17 to 19 inches in diameter, enhance the Sorento as well. My test vehicle wore Platinum Graphite paint, which complemented its overall upscale appearance. It’s no wonder that Sorento owners cited their car’s exterior appearance as their favorite aspect of the vehicle. I’ve previously driven examples of the Sorento SX Limited that wore a beautiful ivory leather interior that was decidedly luxe, and yet at the same time caused tremulous fears of the child-borne dirt that was certain to besmirch it. This time around, my test vehicle’s black-on-black color scheme put those fears to rest, but it was comparatively boring and unremarkable. Very little of the trim contrasted or raised visual interest. This year’s new Mahogany leather (SX) and Terracotta Nappa leather (SX Limited) choices can help to break up the monotony. Still, the impressive quality and design of the Sorento’s cabin is undeniable. The steering wheel design is new for 2019, as are some of the dashboard graphic elements. These small changes enhance what is already a thoughtfully designed cabin, although I wish some of the nighttime lettering around the controls were a simple and elegant white rather than the orangey red that the Sorento uses. Settling into the plump, perforated Nappa leather-dressed seats of the Sorento SX Limited, you can choose between 14 different power adjustments, including a thigh support cushion. Meanwhile, the front passenger benefits from 8-way adjustment, and both front seats are heated and cooled. It’s a posh spot from which to wile away a commute. Even rear seat passengers have heated outboard seats in the Sorento SX Limited. The back seats are mounted a bit low and are somewhat lacking in thigh support, but there’s plenty of legroom and shoulder space, and my kids appreciated the side window sun shades to block off the harsh late afternoon rays. New for 2019, all Sorentos are equipped with third row seating. It’s a small, dismal space, to be deployed only in case of emergencies, but it’s there. Two simple knobs flank the Sorento’s dual-zone climate control system, and the buttons are clearly marked for ease of use. In addition to the heated and ventilated front seats, and heated rear outboard seats, the SX Limited test vehicle included a heated steering wheel that came in handy on chilly mornings. Also aboard, rear air conditioning vents, though we had no real reason to crank up the AC. It’s puzzling to me as to why climate control is cited as one of the least favorite features of the Sorento. Perhaps it doesn’t work well in extreme temperatures. For 2019, Kia updated its UVO navigation software for improved performance, although it still wasn’t as efficient as Google Maps for recognizing voice commands while inputting destinations. Good thing the Sorento has Apple CarPlay and Android Auto so you can Google Map to your heart’s content. My SX Limited test vehicle also came with a new Qi wireless charging pad, which I found slow to charge my iPhone XS. A new Harman Kardon premium sound system provided impressive audio quality. Getting the EX, SX, or SX Limited trim levels supplies five year’s worth of UVO eServices, which includes automatic collision notification, one-button access to roadside assistance, and more. You can also monitor teen drivers via alerts related to pre-programmed curfew times, speed limits, and geo-fenced boundaries. Hopefully, you won’t be using the Sorento’s third-row seat very often, and it’s not just for the sake of people forced to squeeze in back there. Using the third-row means that cargo space shrinks down to 11.3 cubic feet, which is less than the trunk size of a typical compact sedan. That’s a tight squeeze, even for a grocery run. Best to use this SUV as intended, with the third row folded, because then you’ll have 38 cu.-ft. of space at your disposal. Or you can fold the second-row seats for a maximum of 73 cu.-ft., which is about the size of the cargo area of the largest compact crossovers. A hands-free power liftgate, which works based on key fob proximity and not waving your feet in the air like you just don’t care, made loading an armful of cargo easier. Around the cabin, there are thoughtful bins and cubbies to handle your belongings, along with a good-sized center console storage space and glove box to keep things away from prying eyes. In crash testing performed by the Insurance Institute for Highway Safety (IIHS) and the National Highway Traffic Safety Administration, the 2019 Sorento proved superior at protecting its occupants, earning a “Top Safety Pick Plus” designation and a 5-Star overall rating, respectively. You can’t get any better than that. But in order to help prevent collisions in the first place, my test vehicle was equipped with a comprehensive array of safety equipment. Every Sorento except for the base L trim level gets blind spot monitoring and rear-cross-traffic alert this year, while the EX, SX, and SX Limited get adaptive cruise, forward collision warning, automatic emergency braking with pedestrian detection, and lane departure warning. 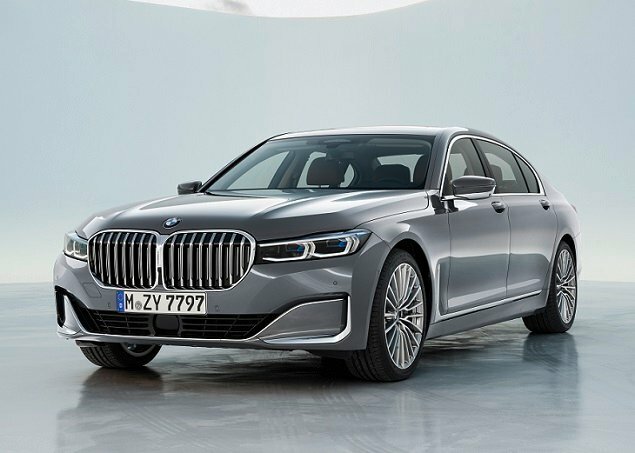 A driver attention monitoring system and a lane keeping assist system debut for 2019, and they’re included for EX and higher trims. Forward visibility is impressive thanks to slim windshield pillars, and with SX Limited trim drivers benefit from a head-up display that helps to keep their eyes on the road. Remaining roof pillars are fairly thick, though, so you’re dependent on the blind spot monitoring system and reversing camera. Kia streamlines powertrain choices for 2019, dropping the turbocharged 2.0-liter 4-cylinder engine formerly available in the EX trim level. 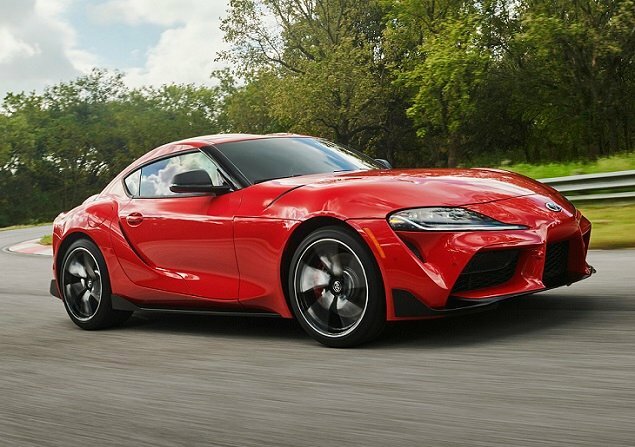 So now, your choices are a 185-horsepower 2.4-liter 4-cylinder engine (L and LX) or a 290-horsepower 3.3-liter V6 (EX, SX, and SX Limited). You can get the V6 as an option with LX trim. I prefer a V6 in almost every crossover SUV I drive, and the Sorento is no different. This motor pulls strong and smooth across the rev range, sending a surge of copious power to the optional all-wheel-drive system. This engine also supplies a 5,000-lb. towing capacity when the SUV is properly equipped. New-for-2019, the 8-speed transmission that goes with the V6 could use some fine-tuning. When it came to downshifting, often it took a bit longer than I expected. Cycling through Eco, Comfort, Sport and Smart modes didn’t seem to solve for this, either. Long ago, Kia announced that the 2019 Sorento would be offered with a diesel engine option, but no details are available as this is written near the end of the 2018 calendar year. Sorento owners rate fuel economy as their biggest disappointment with the SUV, which isn’t uncommon regardless of the vehicle. In this case, I averaged 20.8 on my test loop, coming close to the EPA’s estimate of 21 mpg in combined driving for a Sorento AWD with the V6 engine. My previous experiences with Sorentos yielded similar averages, so it’s baffling why so many are so unhappy with this Kia’s fuel economy. Around town, the Sorento coddles occupants with a plush, softly tuned suspension that soaks up abnormalities before they intrude into the hushed cabin. Given the smooth ride quality, it was with much surprise that I found the Sorento to be fairly athletic on the performance handling section of my test loop, where wallow and roll were kept to a minimum. With only 7.3 inches of ground clearance, the Sorento can’t really traverse technical terrain, but the AWD system, which can lock power evenly between the front and rear wheels, is likely a useful tool on slippery, icy roads. Even without the Lock function engaged, the Sorento felt solidly planted on oil-slicked roads during a rare Southern California rainstorm. The 2019 Kia Sorento is loaded with desirable comfort and safety features, is a pleasure to drive on most roads, and is engineered to keep your family as safe as is possible. With looks, talent and brains to match, its no wonder the Georgia-built Kia Sorento is so popular with American families. Kia supplied the vehicle used for this 2019 Sorento review.